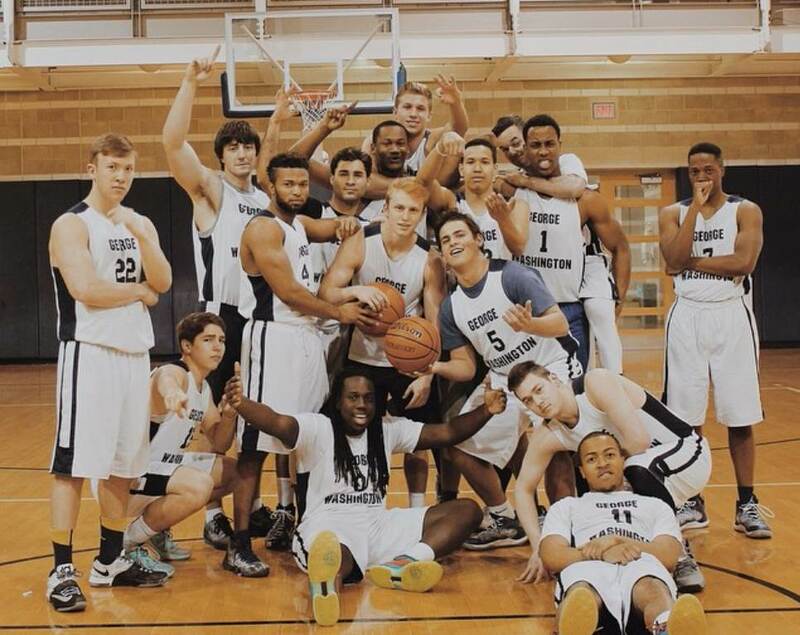 The George Washington University Basketball Club is a competitive team that plays against a other colleges and universities throughout the mid-Atlantic region. Games are generally played on weekends and practices are held 2 times per week. Most players on the team have varsity high school basketball experience.